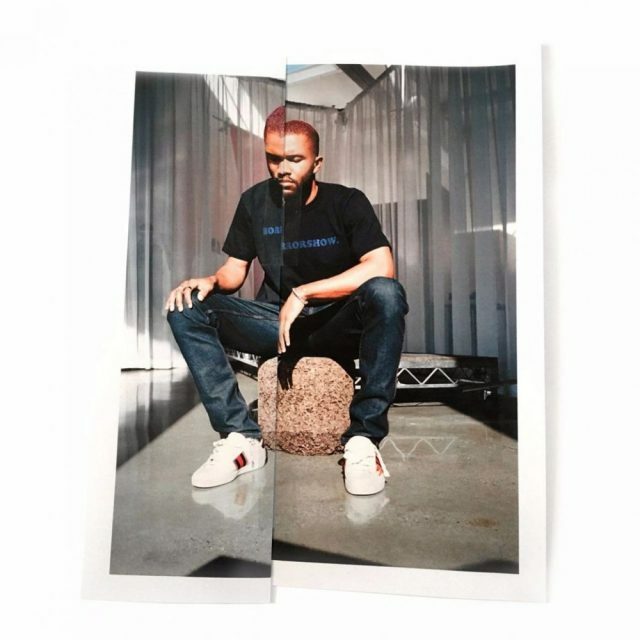 omgnyc: Frank Ocean - "Chanel"
Frank Ocean dropped a new song, "Chanel", during his radio show "blonded RADIO" last night. A year ago, it seemed like there was a possibility we'd never hear from Frank Ocean again. His follow-up to Channel Orange riding the same wave as long delayed releases from My Bloody Valentine, the Avalanches, and countless others. But just like the rest, Frank delivered with not just one new record, but two. Now, after taking the lead on Calvin Harris' banging new track, "Slide", Mr. Ocean is back with his first new track since last summer's double release of Endless and Blond. "Chanel" is a woozy track that fits in line with his latest run of material. A slow piano line and pumping drums click into place and push the song forward with Frank's croon front and center. After a brief scare and silence, it's nice to see Frank back so soon even if it is for a one-off single.